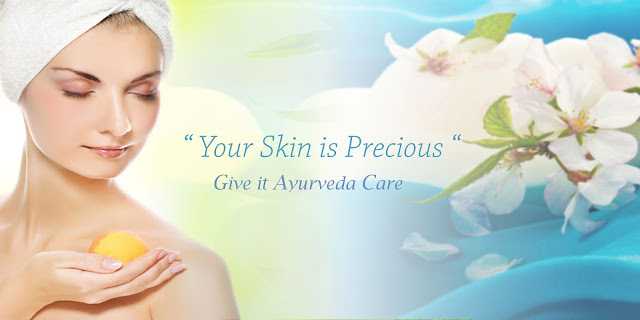 Rudraksha Ayurveda, a traditional ayurvedic health care & advance skin-hair Ayurveda centre came into existence in 2010 in Gandhinagar,Gujarat to provide incredible ayurveda treatment in all skin & hair diseases specially Rudraksha Ayurveda has designed the treatment for Psoriasis, Vitiligo, Alopecia areata, Androgenic alopecia(MPB),Female pattern baldness and others hair problems. 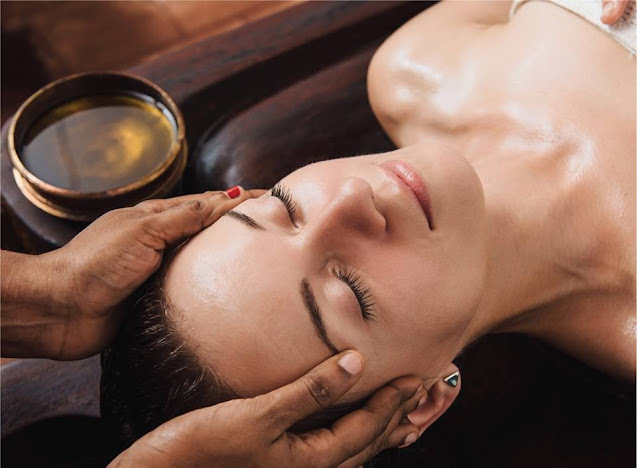 We offer complete head to toe beautifying solutions that carve a king or a queen out of every customer Pamper yourself with & highly effective, result oriented Ayurvedic beauty and cosmetic treatments with our herbal products. We offer ancient wisdom beauty enhancing treatments which are purely natural and free from toxic chemicals unlike modern cosmetics that contain skin irritants and carcinogenic ingredients. Harmonise your inner nature with the nature outside through Ayurveda body spa, Marma facial, Ayurveda foot reflexology, Anti aging pottali facial, Various Ayurveda Facials according skin type , Anti-aging for ageless skin, Hair-fall treatment, Herbal Skin & hair care, natural hair color therapy for white hair, Hair lepa, Hair nourishing treatments for dry and damaged hair, Ayurveda skin brightening and Ayurveda rejuvenate therapies. At Rudraksha Ayurveda, we believe that women’s body is wonderfully complex and delicate. She takes up multiple responsibilities at home. 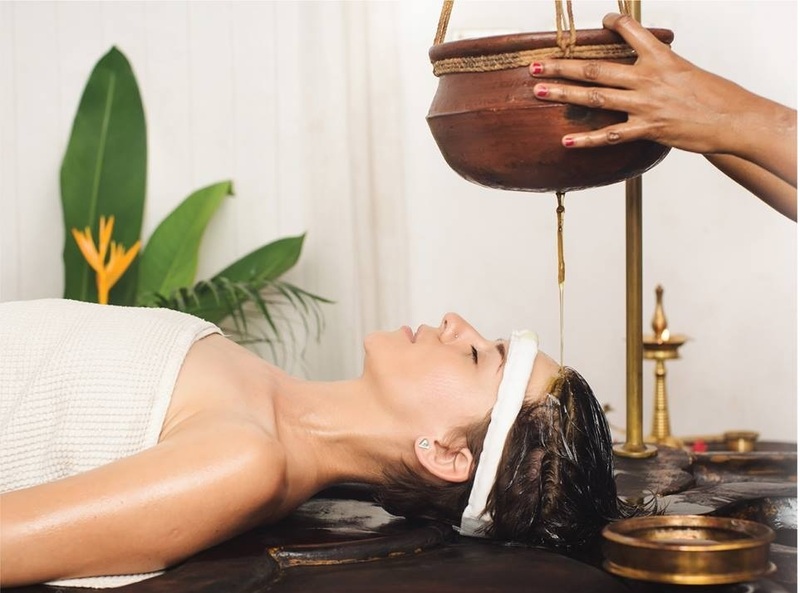 We have tailored Ayurvedic treatments and packages to meet specific health needs of women. Our focus is on keeping her body in tune with the nature. We have exclusive facilities and packages that cater to those that are required keep her mind and body in harmony. This is also a Unique Ayurveda Fertility and Garbhasanskar Centre where we providing ayurveda treatments to infertile couples for conceive healthy child with unique concepts of Ayurveda Garbhasanskar plan.In Grabhasanskar plan include preconception aspect(beej suddhi), Antenatal care(Garbhini paricharya), post natal care, monthly diet plan & month wise ayuvreda medicines for developing mental and physical strengthen to child, yoga, music therapy, garbh samvad and tradition way of child development with Suvarnaprashan sanskar. 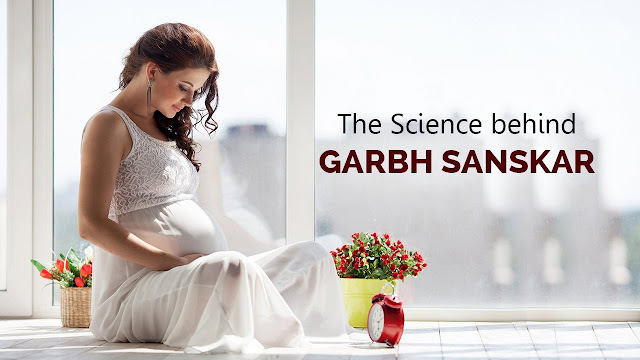 We treat infertility causes like polycystic ovary syndrome, hormonal imbalance, stress, ovulation disorders, obesity in women and low sperm count & motility in men successfully with ayurvedic medicines and panchakarma treatments.